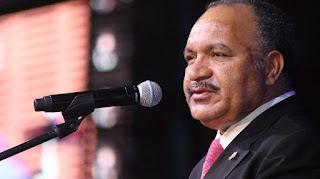 The 2017 National Elections will be delivered in an efficient and effective manner right across the country, vows Prime Minister Peter O’Neill. “National elections are the opportunity for our people to have their say and elect the Members of their choosing. “The Nation’s Electoral Commission has been preparing for this election since 2012, and I am confident that 2017 elections will take place in a transparent way that will deliver certainty for our people. O’Neill assures the country that the 2017 national elections will be delivered within budget, in a safe and secure environment and the integrity of this process will be maintained.